"They came to my office, changed out my tires without any issues, and it barely took any time out of my schedule!" "Coming to the house is so convenient. I would highly recommend this service." "Very impressed. Came to my work and fixed the problem. Will use again if I never need to"
WE INSTALL WHERE YOU ARE! This service was quick and efficient and I love not having to wait around in the tire shop waiting room. I was able to order the tires I wanted and have them shipped free to my home and schedule the install online at a time that suited me. This service is great! I will definitely be calling them again!!! Excellent service! Very prompt, professional, and has great communication. Had tires installed while I was at work with no interruptions. Would definitely use this service again! My jag needed tires, but I work from home so was the perfect solution. GetTread came to my place and changed my tires while I got to continue with my work day without skipping a beat! Will never waste my time waiting at the tire shop again. I had to get new tires for my Lexus but didn't have the time to make it out to the tire shops during business hours. I heard about getTread online and I figured I'd give it a shot. They came to my office, changed out my tires without any issues, and it barely took any time out of my schedule! After discovering GetTread, I won't be going back to the usual tire shops. This is a great concept with quick, convenient, quality work for a very fair price. Highly recommended! Kal was here right on time and the Get Tread mobile tire shop coming to the house is so convenient. I would highly recommend this service. Professional, reliable and customer friendly. 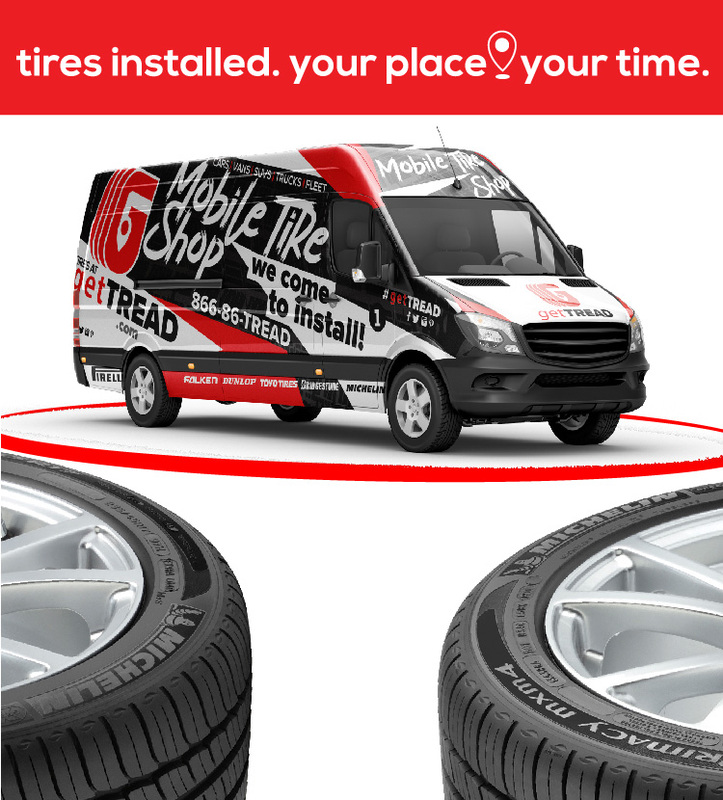 A service I couldn't do without with my busy schedule, I would highly recommend getTread Mobile Tire Shop ???? 5 ???????????????????? Thanks again Kal..for your service. We are extremely pleased with the service we received. We had new wheels and tires installed on our car. Kal was on time and notified us when he was on his way. He is very professional and knowledgeable. He is also a super nice guy. It was great that we didn’t have to leave the house, but the best part is his exceptional service. We totally trust Kal's expertise and will use him again. I needed same day service for my flat tire. getTREAD was able to provide service with very short notice. Furthermore I am in an area yet to be serviced! My tire was checked thoroughly and fixed. I was provided with professional and friendly service. I highly recommend and know if needed, I will definitely call again. Great service! Got a flat tire on my way home from work. All came out and took a look. Ended up needing a new tire so I went ahead and got two. Karl installed both tires and I never had to leave my house! Professional, efficient and cost effective service. I will absolutely use this service in the future and recommend it to all my friends and family. This sounded so convenient that it had to be tried when we found ourselves with a flat tire. So prompt, so professional, so thorough! SO CONVENIENT! I would recommend this service highly! The service was excellent. They came and fixed my flat and balanced the rest of the tires that another place would not listen to me when I told them there was something not right about the tires. And one was brand new and not balanced properly. Kal was awesome! Knowledgeable, polite,on time...early actually, but not without contacting me first to see if it worked for me. Definitely recommend! Excellent professional service! Congratulations on your company's vision. I am confident of your future successes. Enjoy! Whatever your tire needs are, we’re confident we can handle it. From the standard commuter car or grocery-getter, to the weekend toy or job-site work horse – we’ve got you covered. Have our Tire Industry Association certified technicians take care of your tire needs at your convenience. At home, at the office, anywhere! 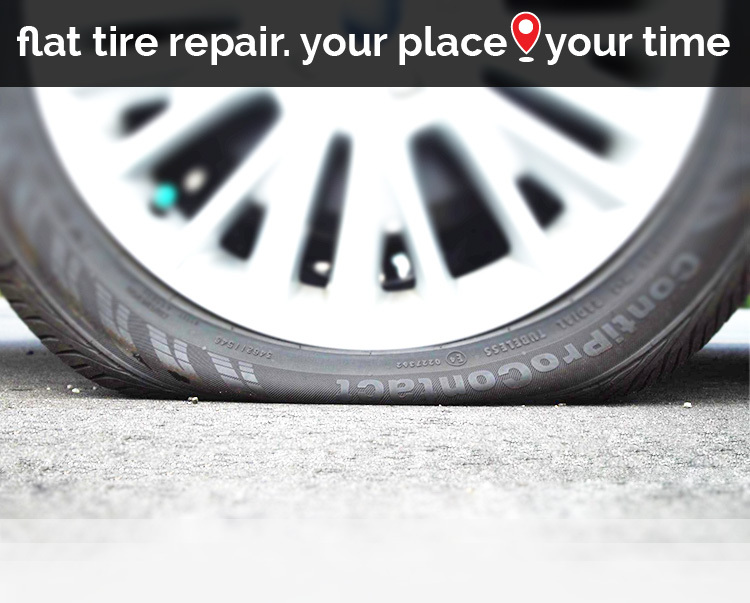 Your tires are guaranteed to be installed safely, cleanly, and without any damage. DOES YOUR BUSINESS OPERATE FLEET VEHICLES? 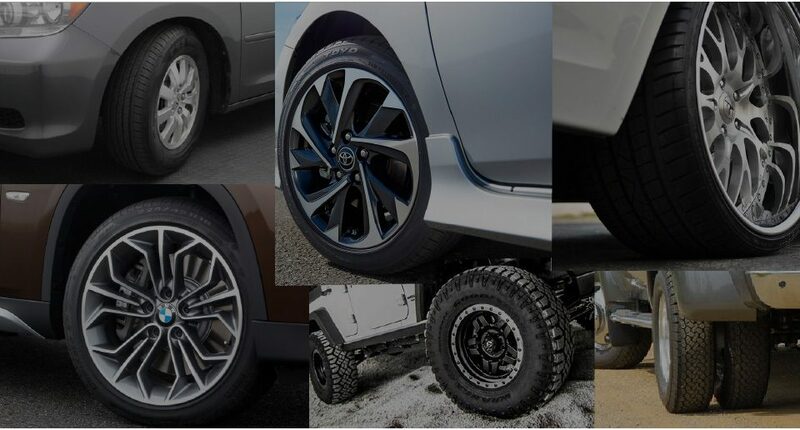 Have an unusual spec wheel/tire or just not sure where to start? Let us know and we’ll help steer the course with expert advice – at a time & place that suits you. Too busy to worry about tires? We cater to YOUR lifestyle by auto-scheduling your regular maintenance to make sure you get the most of our your tires. CHAT WITH US ONLINE, ANYTIME! We’re here for you! If you can’t find what you need on the site, use the chat box in the lower right portion of the site to quickly sort out your specific situation. 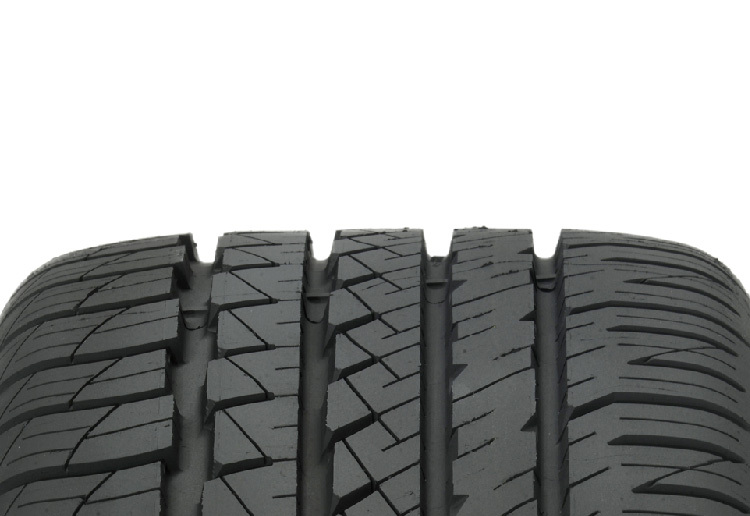 Rest assured our TotalTreadLifeCare protection plan covers your tires from top to bottom. From the day you buy your tires, to the day they need replacing, you’re covered. We’re just getting the mobile party started! Right now we’re serving Central Florida and will be expanding! TOO GOOD TO BE TRUE? - NOPE. Provide revolutionary mobile tire service that fits any lifestyle or business – saving time and money – at home, at the office, almost anywhere! We make it easy for you! 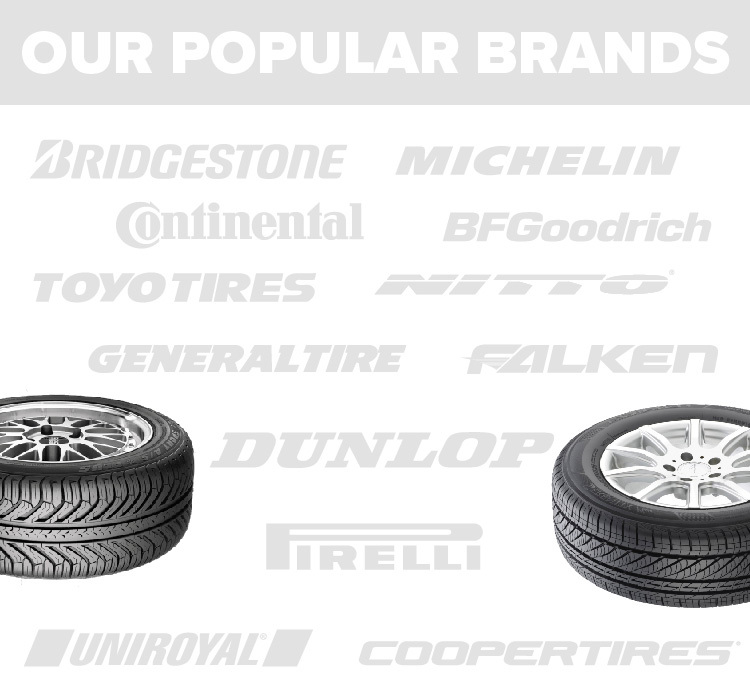 Order top brand tires, schedule a time & place for installation, and we come to you – so you can Take Back YOUR Time. getTREAD is currently not a franchise. We are a startup, and yes – it started in a garage! (Just like many other great industry disrupters). 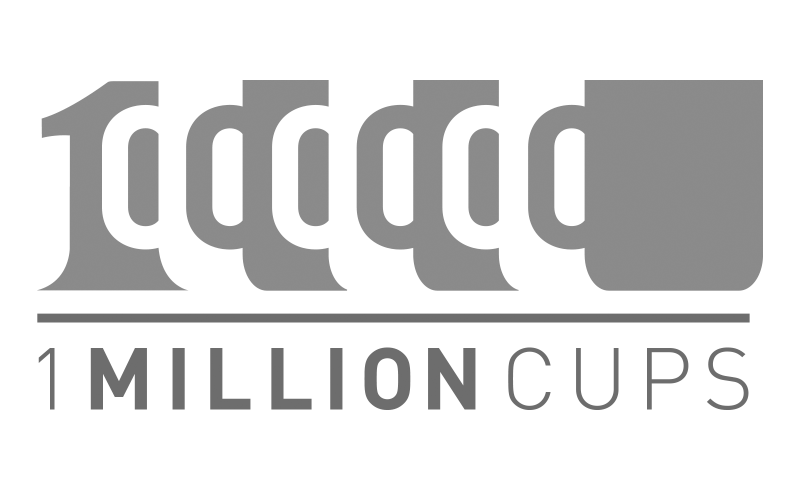 And this one is about to disrupt the Tire Industry for the betterment of everyone! Jump on board and experience a revolution in the tire biz! How can I get involved in the getTREAD business? STILL CURIOUS? OF COURSE YOU ARE! Chat with us Live! Click the icon near the bottom right corner to get in touch, instantly!